God save the Queen! 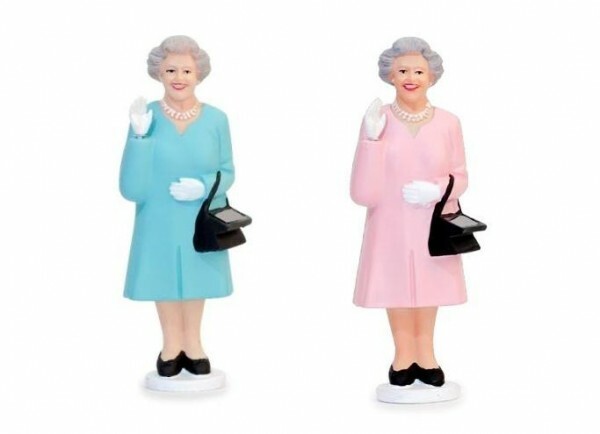 The Solar Queen is a tiny figurine of the Queen of England that waves her wrist subtly when placed in sunlight. A gesture cultivated over the centuries and a true mark of royalty. Cheers.